Negril Change of Hotel Transfer to any Hotels or Villas in negril. Negril Hotels to another Hotel in Negril Taxi on the cliffs, or just on the beach. 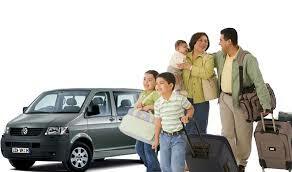 One Way (Private Transfer) US$15.00 for 1 to 3 Persons in the taxi Total. Round Trip US$30.00 each extra persons =US$10.00 Each.